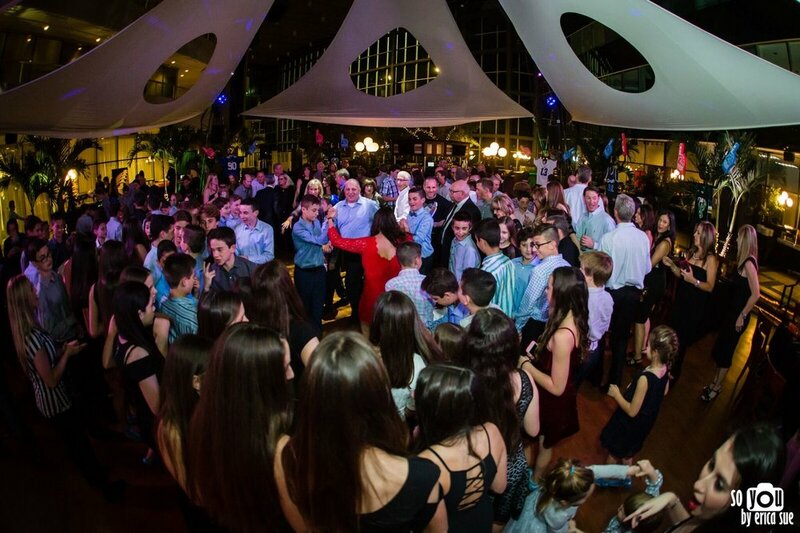 A spectacular venue for memorable and fun-filled Bar Mitzvahs and Bat Mitzvahs, Sweet 16 Parties, Quinces, First Communions, Prom and School Events and all your Family Celebrations. Our atrium - with fountains, natural palm trees and a 2,500 sq. 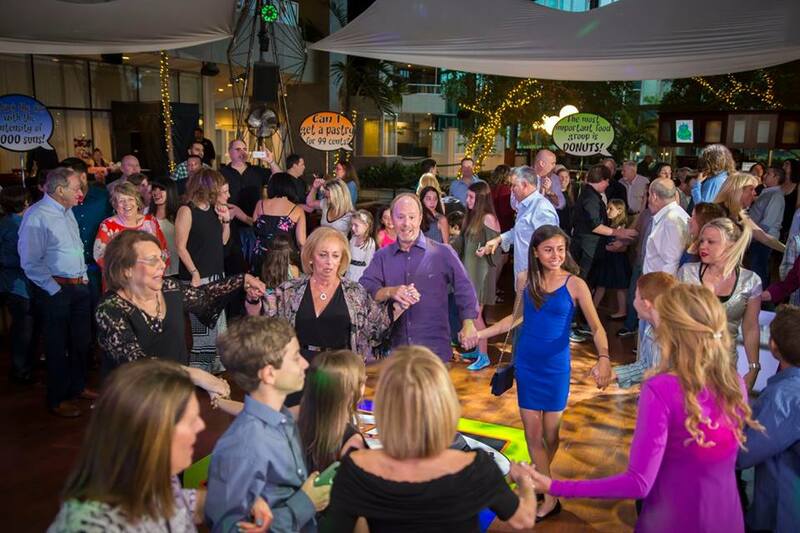 ft. Canopy-covered Dance Floor - is a versatile party space you can customize with your own theme and décor. 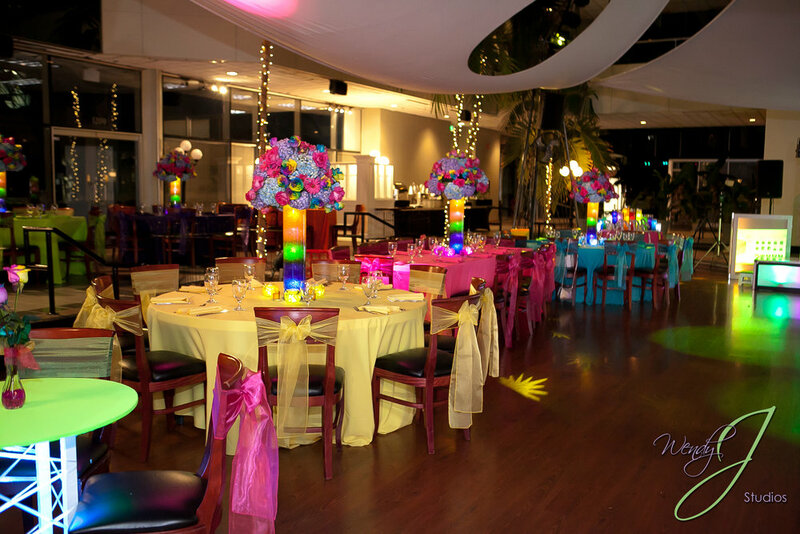 The white signature Canopy houses a custom Lighting System that adds extra color to your party. 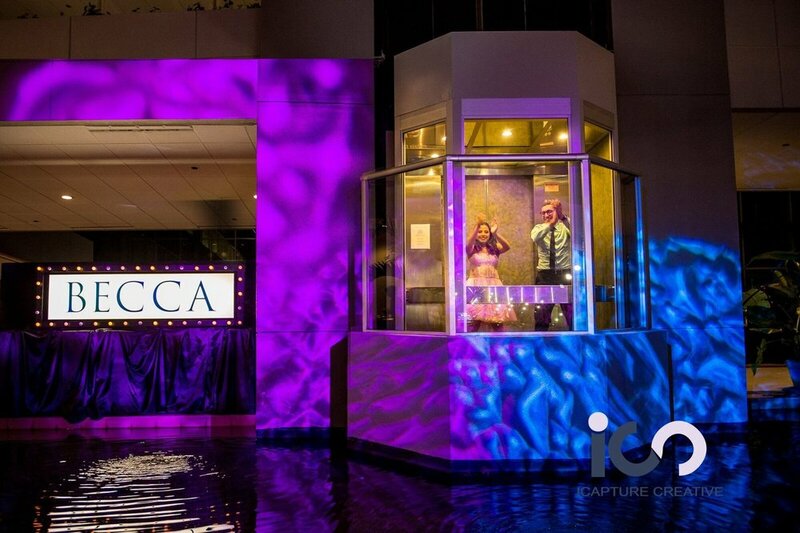 Our glass walled elevators add a fun surprise entrance for Bar-Bat Mitzvahs, Quinces and Sweet Sixteens. 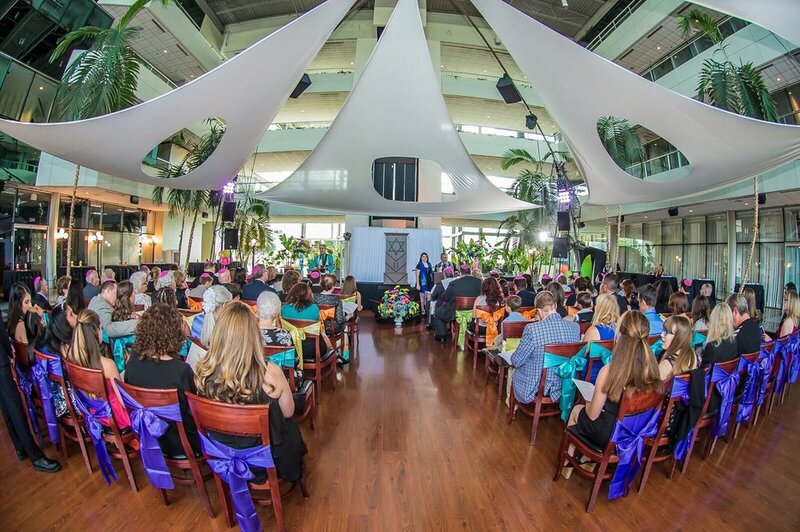 The venue is large enough for 240 plus guests, Lounge areas, Frozen Drinks bars, Photo Booths, Video Screens, DJs, and a large Dance Floor. Our in-house chefs, voted No 1 for Food by brides on TLC’s “Four Weddings” Show, will create a delicious, custom menu to suit your budget and taste. 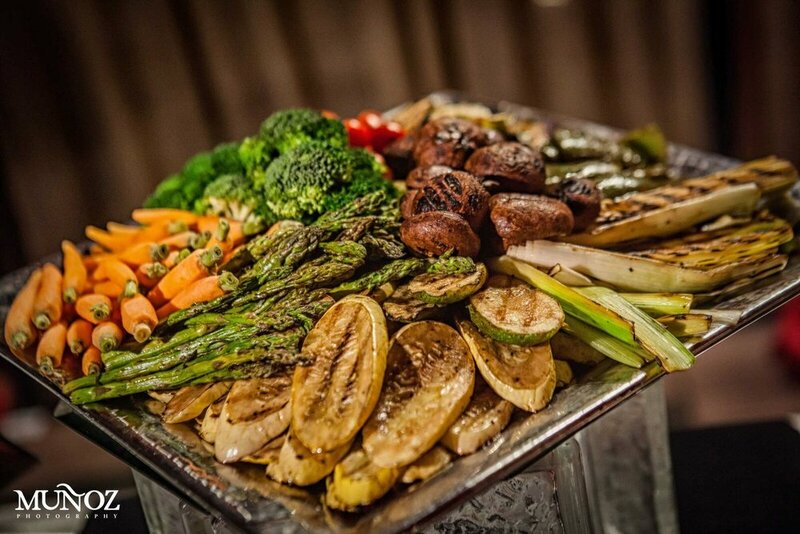 You can choose from sit down Plated menus or Chef Attended Action Buffet Stations. Our most popular stations include Asian, Italian , Fajitas, Carving, Concession Stand, Paella, and a Sweet or Savory Crepe Station. Sushi Boats and our Mediterranean Display make impressive displays for your guests. 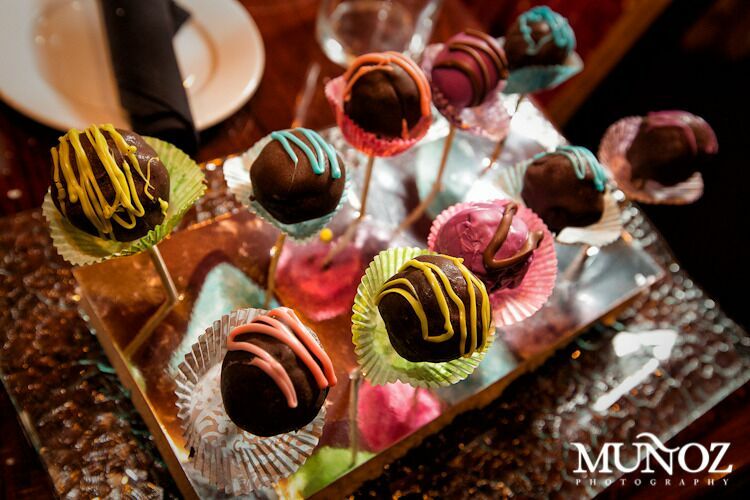 For delicious Desserts try our Chocolate Fondue Station, Dessert Crepe Station or our Make-Your-Own Ice Cream Sundae Bar. 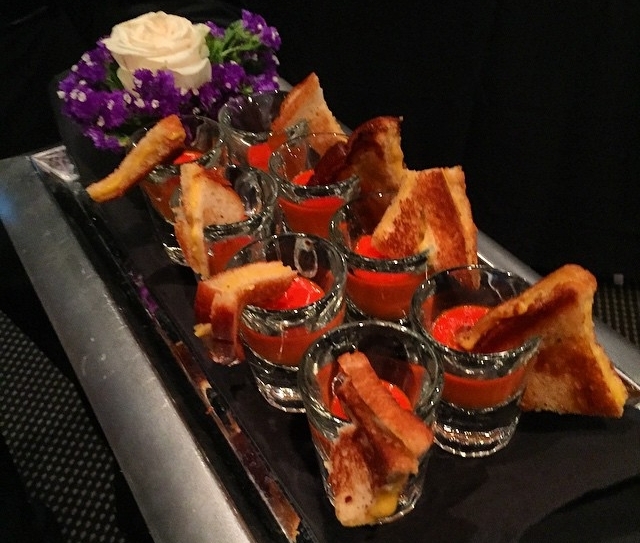 Add a Late Night Station or passed Mini Sliders or Mini Desserts! We consistently receive Five-Star reviews on the top Special Occasion websites. 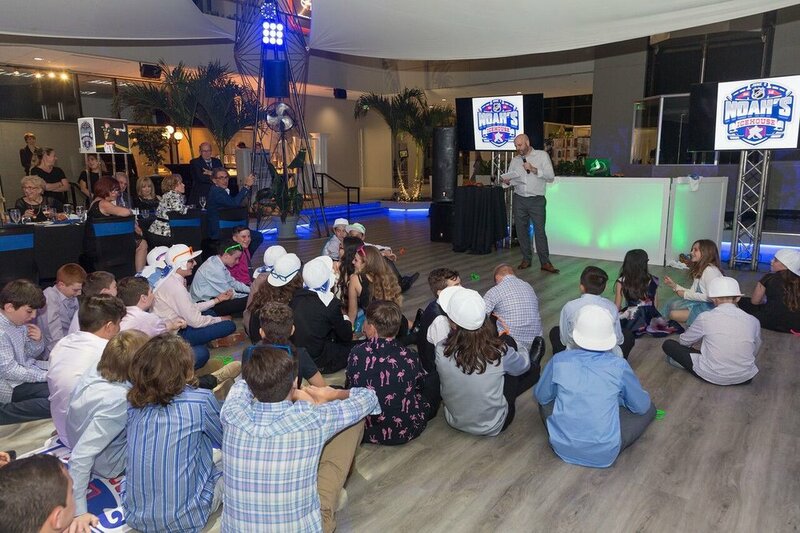 Bar/Bat-Mitzvah services can be held in either the Atrium or Lobby areas depending on the number of guests. Rentals are also possible. 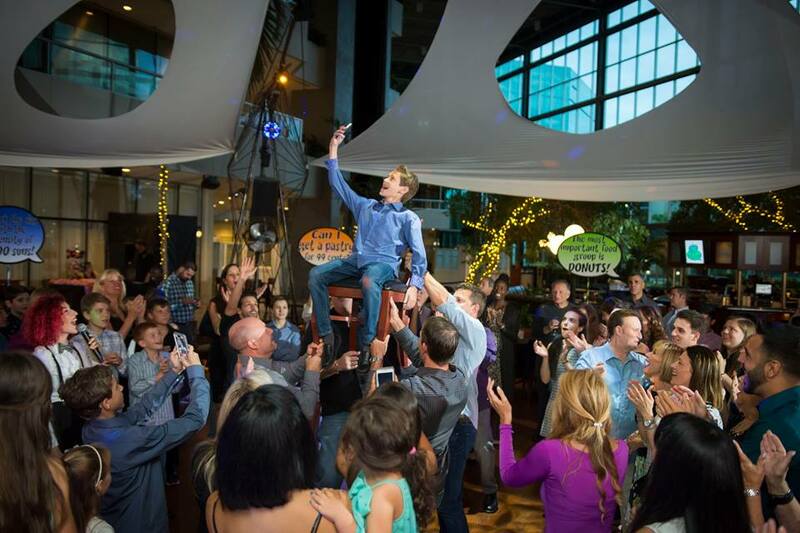 Whatever your special celebration, our experienced staff and event planners will create a unique event just for you and treasured memories for years to come..